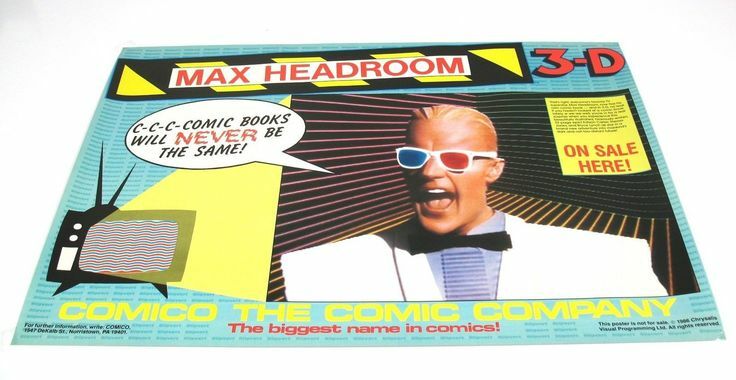 The poster announcing the forthcoming (but never published) Max Headroom 3-D comic book. current 10:44, 7 December 2015 736 × 380 (49 KB) Max Headroom (Talk | contribs) The poster announcing the forthcoming (but never published) Max Headroom 3-D comic book. This page was last modified on 7 December 2015, at 10:44.